While hosted by the Royal Navy, NMIC has an interesting governance structure and is not ‘owned’ by any one individual ministry or department. It is a collective resource, shared and funded by a range of government bodies and agencies with interests in the sea. The NMIC experience to date offers insights for MDA (Maritime Domain Awareness) activities, maritime security and the fight against maritime crime more generally. First is the importance of thinking beyond territorial waters. The transnational nature of many maritime security challenges means that their manifestation in a nation’s territorial waters or Exclusive Economic Zone (EEZ) represents only a part of the problem. The mitigation of such challenges requires a wider sense of where they originate, what their root causes may be, and who else can play a role in their management and amelioration. While the primary responsibilities of NMIC lie home waters, its areas of interest are much wider, extending to the Mediterranean, the eastern seaboards Canada and the US, and beyond. It is notable that the UK maritime region is broader than established land-based regional groupings, such as Europe or North America. NMICs regional work is also dependent on close cooperation with international partners, often comparator MDA centres, to work effectively. Second is the necessity of close inter-agency cooperation and coordination. Maritime crimes or security issues often cross the jurisdictions of multiple agencies. A problem might be identified by the coastguard for example, passed on to the Navy for analysis, the Border Force for interception at sea, and the police or HM Revenue and Customs to handle on shore. 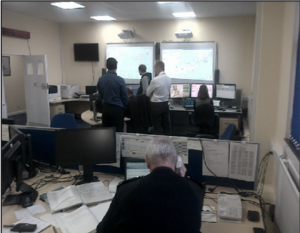 Creating reliable channels for communication and the coordination of action between departments is thus critical. Such cooperation may be difficult due to issues of inter-agency competition over resources or jurisdiction. To address this challenge, the NMIC approach has been to try to create conditions that are conducive to the development of a culture of cooperation at the operational level – though, for example, the colocation of different agency staff – rather than to mandate it through top-down regulation. Departmental buy-in to NMIC has also been facilitated by its prominent inclusion in the 2014 UK National Strategy for Maritime Security. The directing staff also suggested that agencies themselves increasingly participate through ‘enlightened self-interest’ to NMIC over time as they have come to see the ways in which an integrated MDA system can benefit their work. In this sense, success helps to build success. Taken together, the NMIC experience suggests that developing such cooperation should be approached as a long-term process focused on trust building, underpinned by political commitment and the substantive delivery of effect. Finally, data represents a challenge as well as an opportunity. Access to and interpretation of data about the sea is crucial to effective MDA, and NMIC is able to draw on an extensive range of information sources. However, perhaps more important is the capacity to discriminate and interpret such a wealth of data. Doing so successfully is not just a technical endeavour. It also social, in the sense that a culture of trust and cooperation between different agency staff can encourage staff to discuss and share information with each other, and, in so doing bring different perspectives and specialisms into the process. 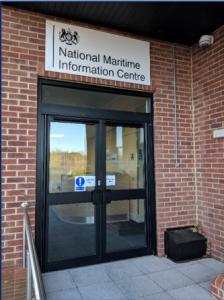 Some of NMICs major successes resulted from the sharing of information that may have appeared innocuous to the original agency that identified it (such as the coastguard), being identified as important by another (such as the Navy). 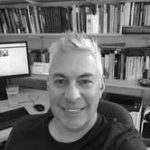 The human side of data analysis can be as or more important than the technical side. The NMIC experience provides some valuable insights for the SafeSeas’ work on fighting transnational organised crime at sea. 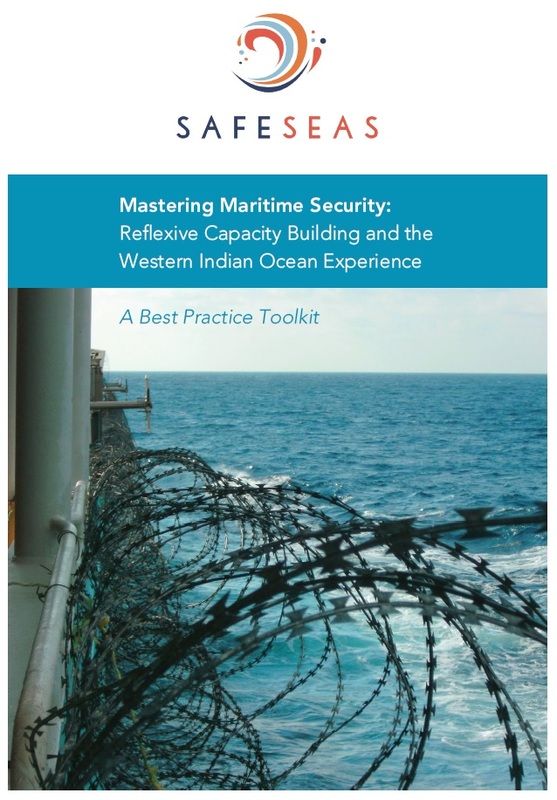 These include the need to think about crime at sea in terms of maritime regions rather than territorial ones, to consider how promising practices can be shared between MDA centres, and to work on how to strengthen the ‘soft’ cultural and social elements of information sharing as well as its ‘hard’ technical or institutional aspects. Prof. Edmunds is professor of international security and the co-investigator of the project. He is a leading specialist in security sector reform policies and the politics of armed forces. recently he has been in particular studying the security assistance in Somalia. Further information is available at his university website.